Multisection cased-in binding workshop **back by popular demand** – WE MAKE BOOKS! LEARN HOW TO MAKE A MUTI-SECTION CASED-IN BINDING. This workshop will take you through the different stages of making a multi-section handbound book with hard cover, including folding, making endpapers, stitching, spine lining, covering and casing in. You will learn about paper grain, bookbinding cloths, and different bookbinding tools. 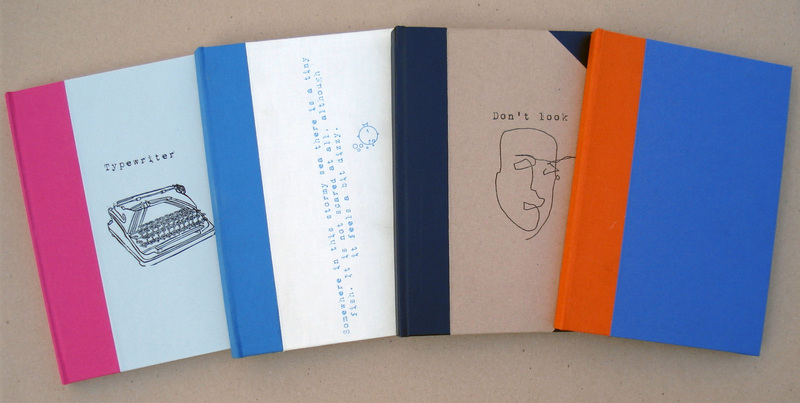 You will take home your finished book which can be used as a sketchbook, notebook or journal. All materials will be provided and no previous bookmaking experience is required. NextNew Bookmaking Kits available on Etsy!